← We’re snapped by Google Streetview! Earthsound’s Dr. James Bonsall attended the Institute of Archaeologists of Ireland Archaeofest event in Merrion Square, Dublin for the official launch of Heritage Week. James encouraged visitors to carry out a geophysical survey in the park whilst explaining how instruments are used to detect buried archaeological features. 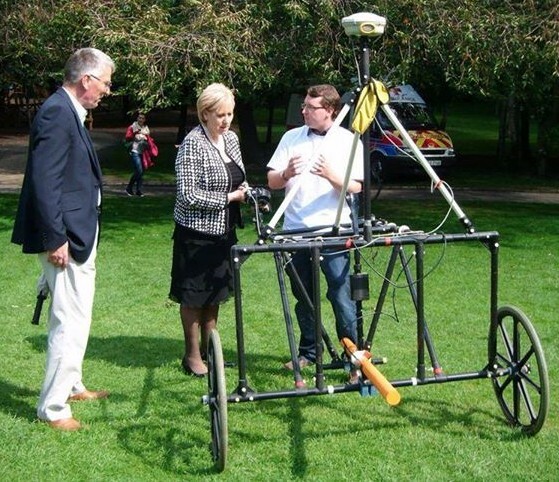 Among those that collected data were Minister for Arts, Heritage and the Gaeltacht, Heather Humphreys TD, who was very interested in the use of geophysical data on Irish infrastructure projects. © 2014 Earthsound Geophysics Ltd. 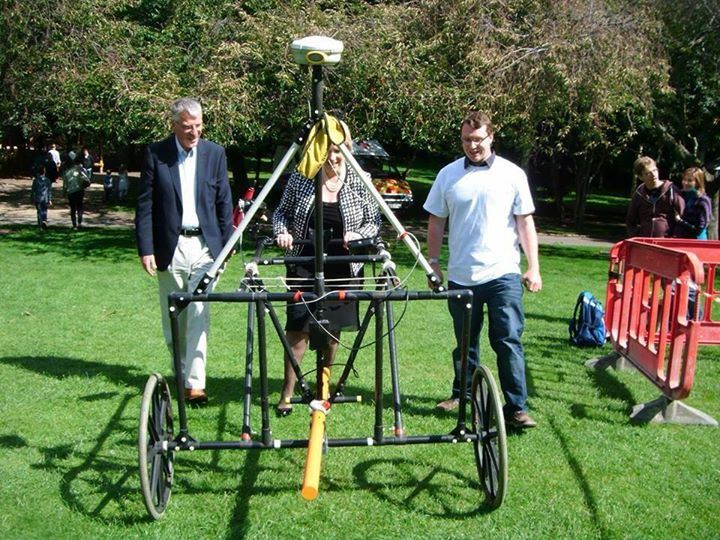 This entry was posted in Community Archaeology, Conferences and Publications, Geophysical Survey, Heritage Week. Bookmark the permalink.